IBUSINESSSOLUTIONS, INC. - “Our work is payroll. Our passion is people.” With over 40 combined years of business experience, iBusinessSolutions provides a one-stop solution to companies’ vast business needs. From payroll services and employee benefits to human capital management and workers’ compensation, we have the expertise to help you grow your business. We take pride in ensuring that each client we service receives the personal care, guidance, and education needed to meet and exceed their business goals. Our revolutionary software systems ensure that your business resources are processed efficiently, accurately, and easily while remaining environmentally conscious and easily accessible. We welcome clients from all industries, and we are thrilled to extend a special offer to GCBX members. Working with local companies is our specialty. We would like to extend our best offer to those who strengthen our community so that we can build our community together. For more information, please contact our office at (941) 487-7275, or e-mail our team at media@ibusinesssolutions.com to redeem your promotion. MOMENTUM FLEET MANAGEMENT GROUP FLEET VEHICLE PROGRAM - The GCBX has arranged for a one-of-a-kind vehicle purchasing and leasing program with Ford, GM and Chrysler through our partners, Momentum Fleet Management Group and International Builders Exchange Executives. These manufacturers offer fleet rates to GCBX members whether buying or leasing a single vehicle or a fleet of hundreds. The program is open to all makes and models including standard vehicles, “foreign” cars, “up-fitted” cargo vans, pickups, medium duty trucks, tractor trailers, and forklifts. Contact Momentum Fleet Management Group -Jack Pyros (866-834-9166), Enterprise Fleet (813-885-5636) or Sarasota Ford (941-366-3673, ext. 109). CONLEY BUICK GMC BUSINESS ELITE - Conley Buick Conley Buick GMC Subaru is a third generation family owned and operated dealership that has been serving the area since 1966. We are Florida’s #1 GMC Fleet Volume Dealer. At Conley we are a GM Business Elite Dealership, which means we offer dedicated account specialist, priority service and extended hours, work ready loaner vehicles, additional vehicle allocation and much more. We can provide numerous body configurations on our trucks such as Reading Service Bodies, Knapheide Bodies, Flat Beds, Landscape Dump Bodies, Aluminum/FRP Box Trucks, Spray Bodies, and much more. Our commercial department can work with you and your company to build the body to your specifications. If your company has medium/large duty trucks we are set up to take care of those needs with our large truck Service repair facility in Bradenton. Our dedicated account specialist can assist you with your Commercial Lines of Credit for your company. No customer is too big or too small for us. We want to extend special pricing to your company and we will extend this offer to any employee who works for an active GCBX members company. Any vehicle within our line will be sold to you for INVOICE less all current and applicable rebates/incentives at the time of delivery. HYATT REGENCY HOTEL DISCOUNTS - Call the Hyatt Worldwide Reservation Center at 1-800-233-1234 and provide our contract number #45037. Click here for more details. Nature of special discount: 10% off on all reports when ordered from a GCBX member. 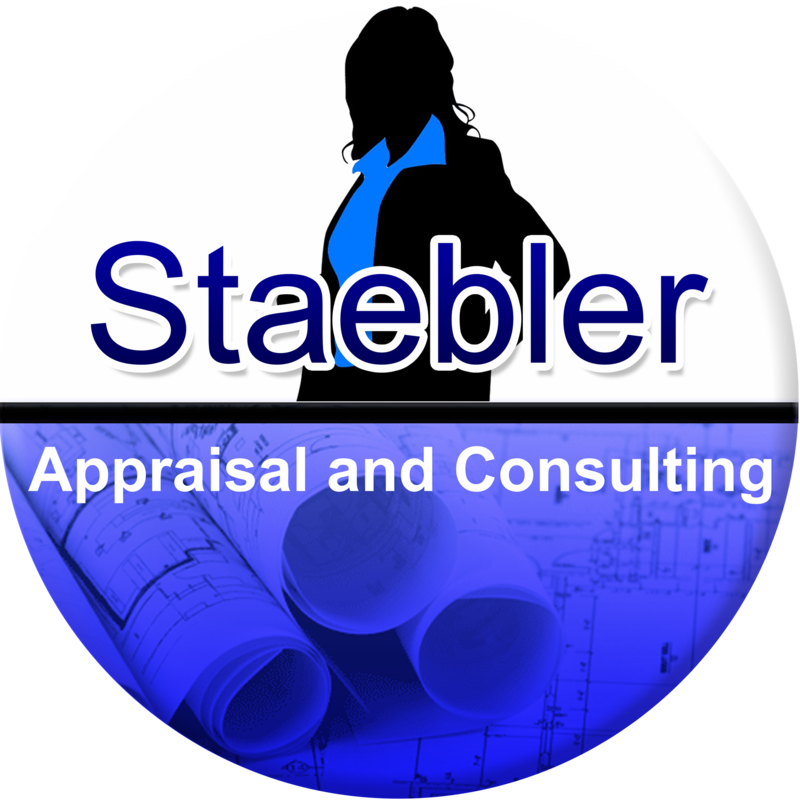 How to take advantage of this discount: Call Patricia Staebler at 941-778-2469 or email pstaebler@usappraiser.org and mention GCBX when scheduling an appointment and ask for member discount. This offer is limited to GCBX members and their employees. KEETON'S OFFICE & ART SUPPLY - GCBX and Keeton’s Office & Art Supply have developed a program that provides GCBX members with reduced pricing on office supplies, furniture and promotional products. Aggressively priced list of 100 items developed specific to GCBX members. Members will save up to 70% on the items they buy most. Special pricing on Keeton’s copy & print services including $.03_GoBack for black & white and $.29 for color copies. Our most aggressive discount on over 40,000 items on-line and in our full-line catalog. 25% discount on all advertising specialty promotional products. Free delivery and installation of furniture. KB PENSION SERVICES 401(k)/PROFIT SHARING PROGRAM - GCBX Member firm, Kerkering Barberio & Co., offers a 401(k) and profit sharing program at discounted rates to GCBX members through KB Pension Services, Inc., a full-service employee benefit consulting firm and part of the KB Group. The program offers a full array of investment choices allowing each member to have their employee retirement program tailored to their individual needs. Members may choose from profit sharing plans, 401(k) plans or 401(k) plans with profit sharing. For more information contact Martin Kossoff at KB Pension Services, at (941) 953-7452 or visit their website at www.kbgrp.com. 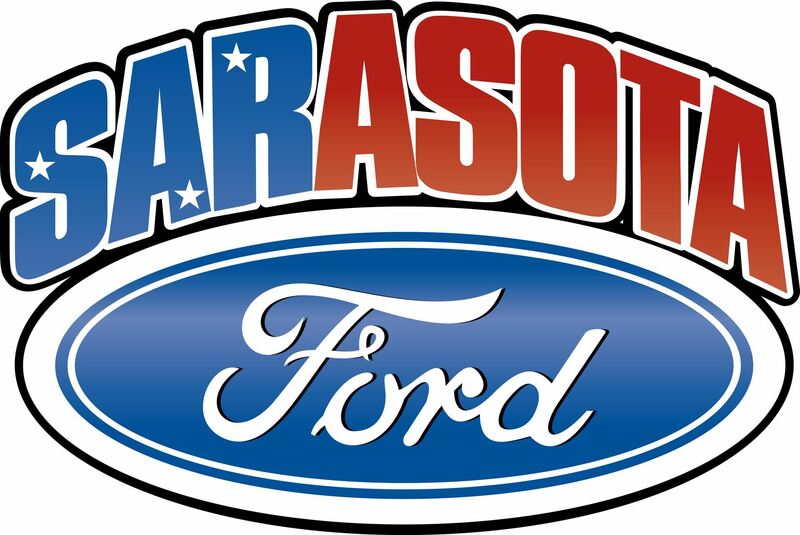 SARASOTA FORD FLEET DEPARTMENT AND VEHICLE PROGRAM - Sarasota Ford is one of Florida's largest automobile dealer, and the Sarasota Ford Commercial and Fleet center is one of the largest Business Preferred Dealer in the United States. We deal with a variety of companies, locally and nationally, to get them the right vehicle for their business application. We can provide ambulance chassis, wrecker chassis, commercial trucks, police cars, rental vehicles, and we upfit vehicles of all types. We take orders and deliver vehicles anywhere in the United States, and in over 40 countries. We are serious about our business, and we will not dare waste your time. We are experienced and we can help designing your special body for your specific application. We also offer Commercial Leasing and Lines of Credit, along with Fleet Management. Our service department offers vehicle loaners so you don't have to stop working while yours is in service. Give us a call. You will be pleasantly surprised at our services and pricing. When it comes to commercial vehicles Gus Schagen at Sarasota Ford Commercial and Fleet Center is the only call you need to make. Give us a try! Nature of Discount/Special Offer: We offer Commercial/Fleet pricing to GCBX Members, and for employees of GCBX members, and their friends and family, we offer dealer invoice plus $100.00 less all applicable incentives. How should Members take advantage of this discount: Members can take advantage of this discount by calling Gus Schagen at 941-737-5307, or email a quote request to companyvehicles@sarasotaford.com . No restrictions apply. FREE NOTARY PUBLIC SERVICE COURTESY OF HILL, BARTH AND KING, LLC - A free Notary Public Service is available to members at the accounting offices of Hill, Barth and King, LLC at 1727 Second Street, Suite B in downtown Sarasota. Please call (941) 957-4242 to make an appointment. ENTERPRISE FLEET MANAGEMENT - Replace your vehicles while staying under budget. Join the hundreds of GCBX Members who have already saved money and benefited from safer, more reliable vehicles by partnering with Enterprise Fleet Management. Call to get your Fleet Analysis today at (813)261-8047. Click here for more details. The Builders Exchange and its website, www.gcbx.org, is an information resource available to all members as part of their benefits. With a growing library plus internet access and search capabilities, the GCBX’s professional staff can help its members obtain important data, rules and regulations quickly. Gulf Coast Builders Exchange, Inc.